Incipio’s protective, form-fitting feather Case prevents unwanted scratches and dents to your device. Rubber feet adds no-slip grip to enhance your computing experience whether at home or traveling on the go. 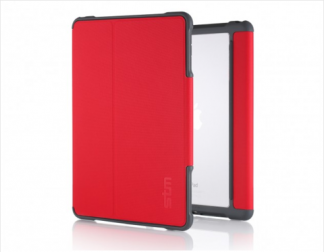 The translucent case is available in a variety of colour options to match your personal style.